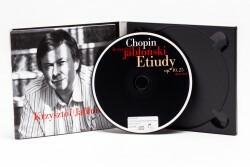 The complete Etudes of Fryderyk Chopin in the rendition of one of Poland’s most superb pianists – on a period instrument. After the Etudes op. 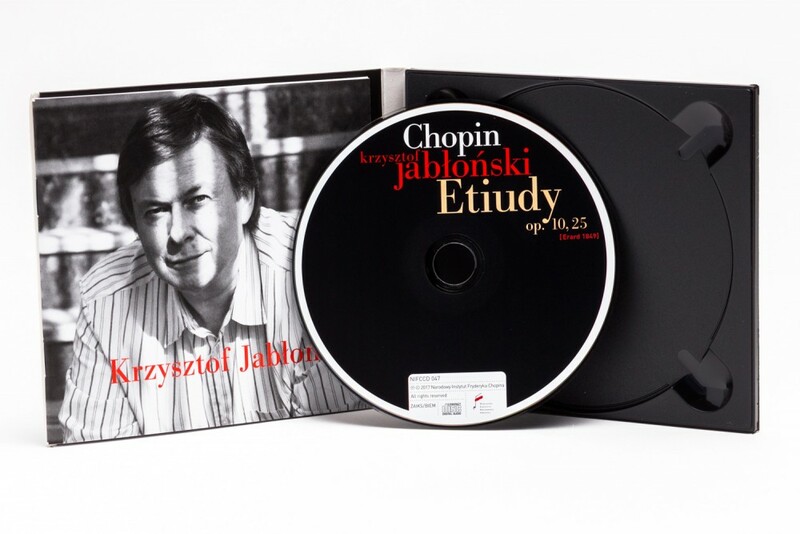 10 and 25 in the interpretation of Krzysztof Jabłoński on a contemporary piano (disc NIFCCD 215, released in the White Series in 2016), we now present to you the Etudes in the rendition of this pianist, but on a piano from Chopin’s era. 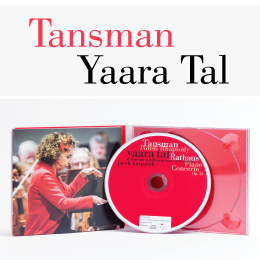 Each disc is an example of superb piano playing; together, aside from their artistic value, they are also of exceptional research value, as they provide the chance to directly compare sonic and interpretative differences in specific pieces. 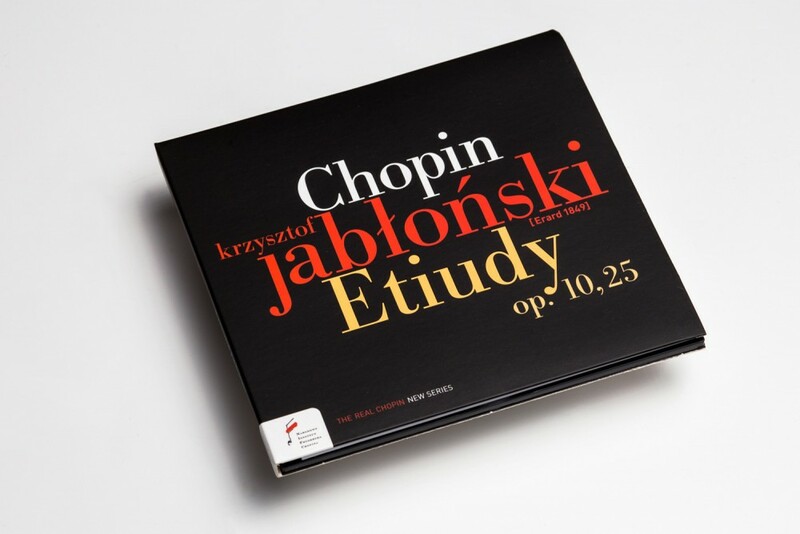 One specific feature of Chopin’s œuvre is a peculiar synthesising of different genres. Some etudes, for example, display characteristics of a nocturne (the E major and E-flat minor from op. 10 and the C-sharp minor from op. 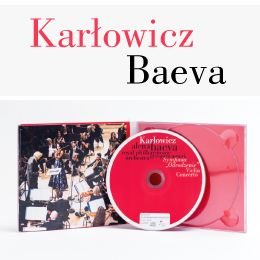 25), scherzo (the G-flat major from op. 10, which according to Anton Rubinstein is a kind of ‘refined joke’, and the E minor from op. 25) or an impromptu (also the G-flat major from op. 10). 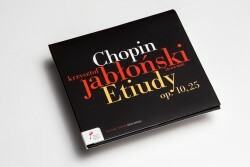 Chopin’s etudes have been called ‘immortal’ works (Ignacy F. Dobrzyński). 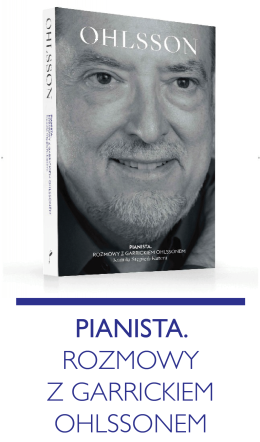 For Hugo Leichtentritt, they were ‘a succession of felicitous discoveries of the capacities of the piano’; for Vladimir Jankelevitch, ‘a microcosm, a miracle’; and for Mieczysław Tomaszewski, ‘the revelation of new horizons in the domain of piano playing […].